Named after a Mediterranean wind, the Italian carmaker fondly calls this the Maserati of SUVs. Can it sweep high-brow buyers off their feet? 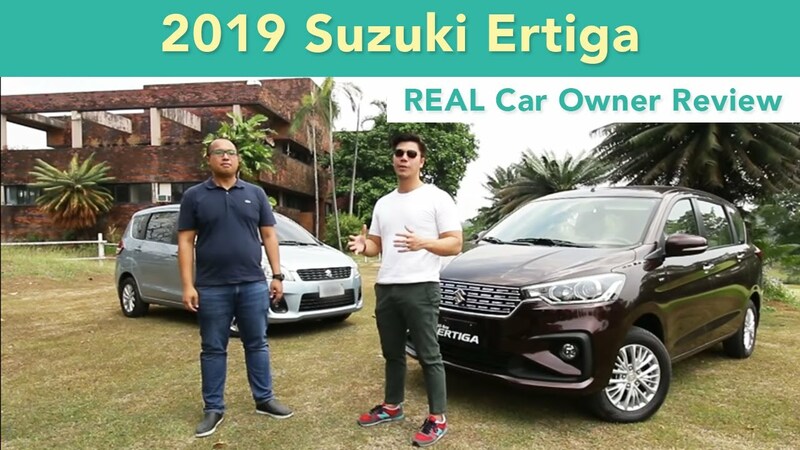 Come ride with us and see in this new segment of Autobuyers Philippines Car Lend out Reviews! Maserati Levante Quick Specs: Engine: 3.0L Twin Turbo V6 Gas Power: 350 HP @ 5,000 RPM Torque: 500 Nm @ 1,750-4,750 rpm Transmission: 8-Speed A/T 0-100 KM/H: 6.0 secs. 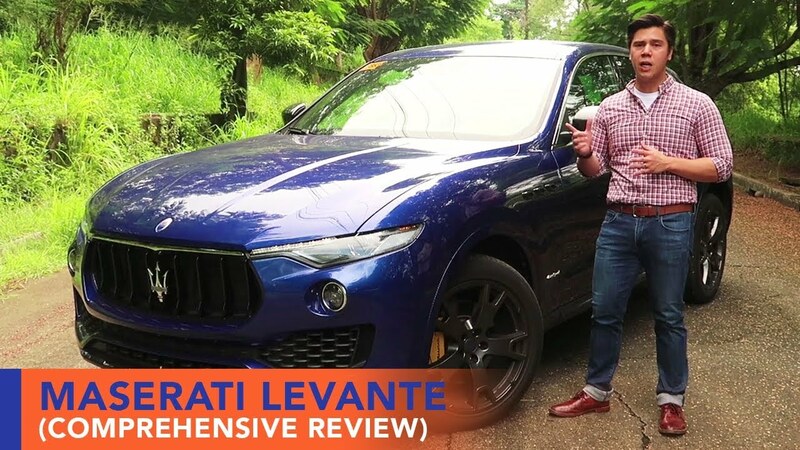 Top Speed: 251 KM/H Fuel Economy: 7.31 KM/L (Mixed City and Highway) Maserati Levante Price: PHP 9,200,000 #MaseratiLevante #HONESTCarReview #CarReviewPhilippines … … … For more videos like this, make sure to like and subscribe to our channel right here: https://www.youtube.com/Autobuyersph?sub_confirmation=1 What car would you like us to review next? Let us know by leaving a comment below. 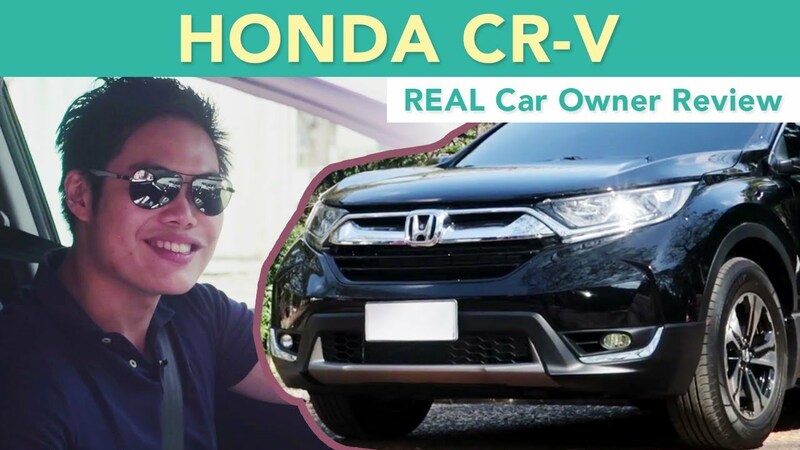 Check out more car reviews here: Car Owner Reviews: https://www.youtube.com/playlist?list=PLAJ1lpB7nVGgNfrm5DaP8bFMDhf4rfwVa Car Lend Out Reviews: https://www.youtube.com/playlist?list=PLAJ1lpB7nVGgKhQIRycZg8Ler4XBoGsP8 Car Fit: https://www.youtube.com/playlist?list=PLAJ1lpB7nVGgVSyeX7V0yqbkRa5ojfnEE Car Compare: https://www.youtube.com/playlist?list=PLAJ1lpB7nVGjf6CshWXzLWDyVfINVVLCM If you’re still reading this part, please do support us by following our social media accounts below. 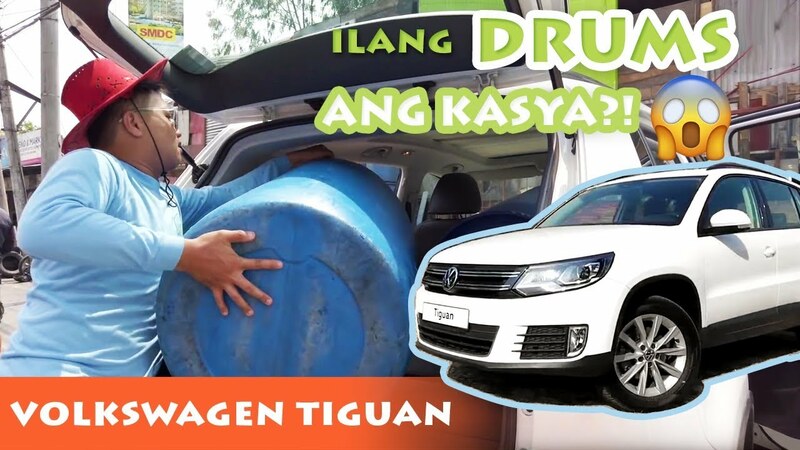 Facebook: https://www.facebook.com/autobuyers.ph/ Instagram: https://www.instagram.com/autobuyersph/ Visit our website at http://autobuyers.ph/ It means a lot to us. Thank you very much!